Is your cat head shaking like parkinson’s? 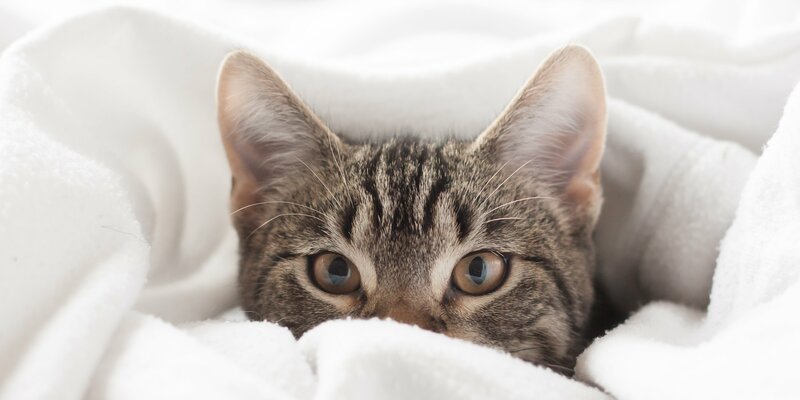 Whenever there is a frequent shaking of the head in our cute feline friend, it is a matter of concern for us, which might look like the symptom of Parkinson’s disease in human beings. It can be related to various medical issues related to ears and other body parts which could be either major or minor. This condition of head shaking can cause itching, inflammation, hearing loss, or in worst cases, ear hematoma which occurs due to the breaking of the blood vessels in the ears and various other serious issues. Here, we are mentioning some of the causes as to why the head shaking in cats occur. This is the most common cause of head-shaking among the cats. Sometimes, tiny insects like spiders and flies enter their ears and cause itching and intense discomfort. The growth of fungus in their ears also causes ear infections. This can further lead to the growth of yeast and bacteria, infecting the damaged areas some more. The discharge is kind of grainy and looks like grounded coffee. The pancreas secretes insulin in the body and when it starts overproducing the insulin, it results in a condition called insulinoma. The head shaking is one of the most common symptoms of this disease. Food, contact, insects, and inhalant are some of the types of allergies. Any kind of allergy causes itching in the neck and ears. If you know that your cat is allergic to any food item or insect, always try to keep him away from the allergy-causing food or insect. 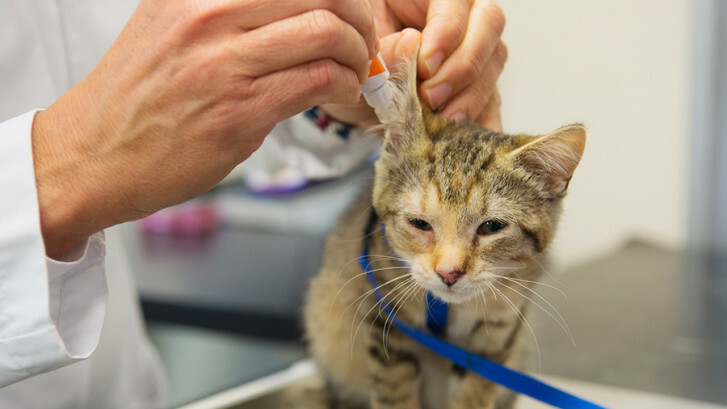 You can try to remove the reason behind the allergy or it would be better if you consult a good veterinarian. 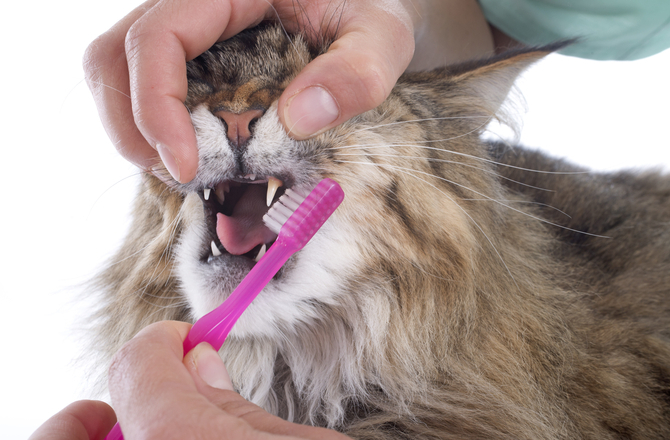 If you see some unusual behavior in the face or preferably anything related to the mouth and nose of your cat such as drool, bad breath, loss of interest in eating food, sensitivity, etc. then it can be the cause behind head shaking as these conditions are closely related to the head. 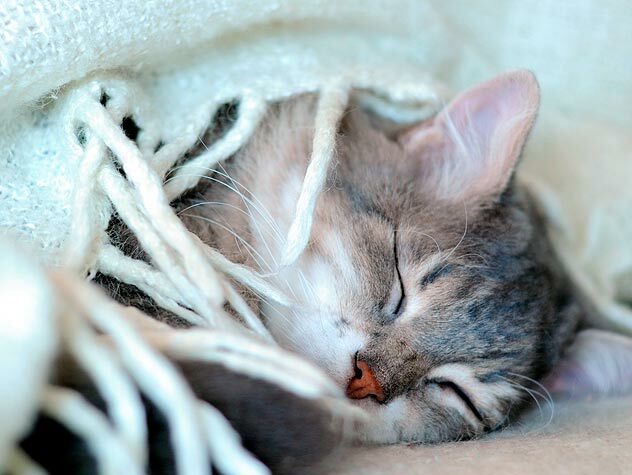 Cats hate insects because the latter often pokes stings and bites the former around their face and neck which causes swelling, itching and mostly, head shaking. 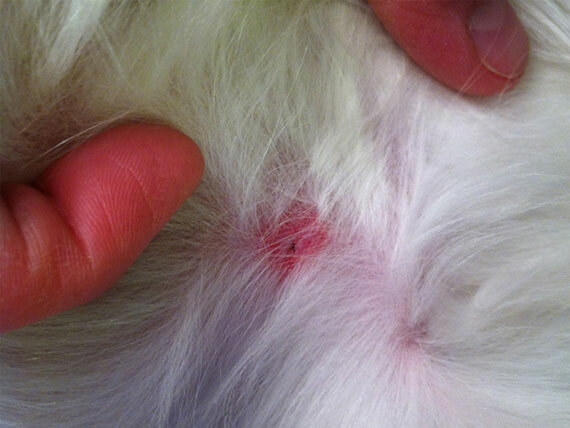 This is not a serious issue as insect bites are quite harmless but in worst cases, you should rush to your vet as soon as possible. Most of the causes of head shaking are quite easy to cure but Feline Infectious Peritonitis is a serious neurological disease among the cats. Lacks of appetite, dull coat, weight loss, etc. are some of the other symptoms along with the head shaking issue. It is very important to keep a regular check of the behavioral aspect of your little feline. 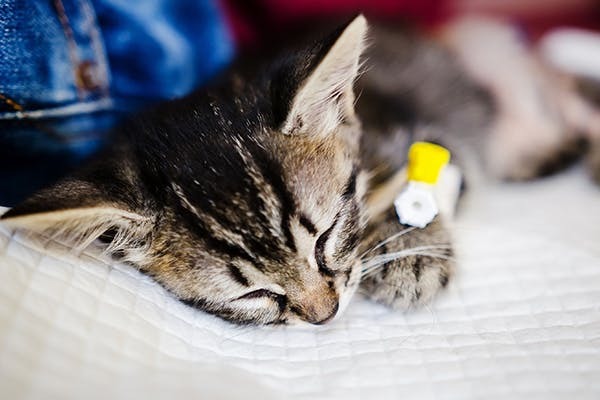 Symptoms such as head shaking can be easily ignored but it is advisable to take note of every unusual thing your cat does because a small sign can result in a huge medical condition. 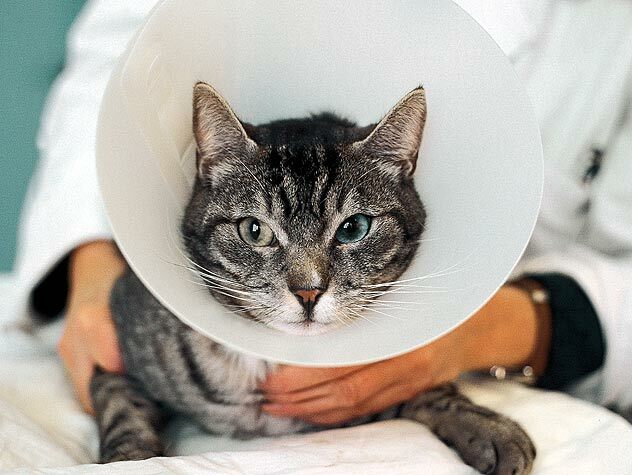 Give a report of such things to your vet and get your cat appropriately treated. Categories:	Cats, Health	Tags: cat head shaking like parkinson's?